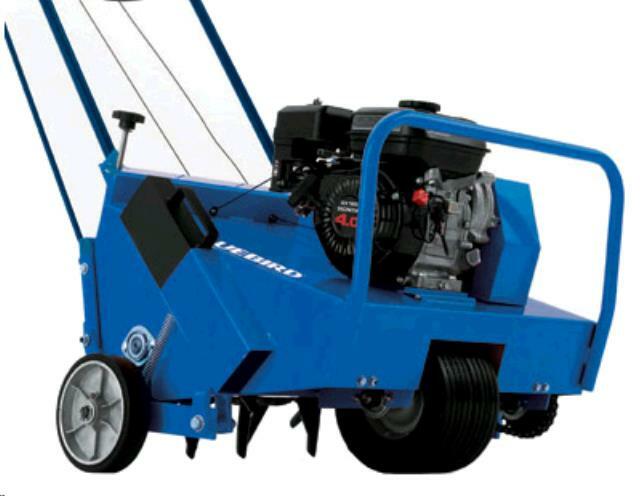 25" SPLIT DRIVE AERATORS - PERFECT FOR THOSE LARGER AERATING JOBS. LIFT DECK/TINES BEFORE MAKING SHARP TURNS! 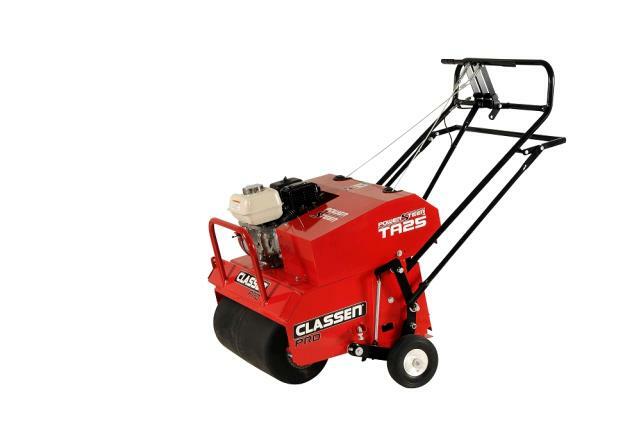 * Please call us with any questions about our power plugger gas 25 inch split drive rentals in Spartanburg SC, Greenville, Gaffney, Simpsonville, and the Upstate Region of South Carolina.